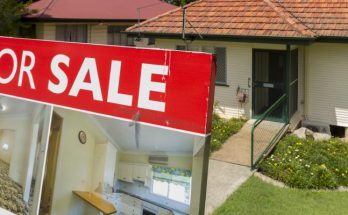 Australian real estate investment trusts (A-REITs) performed well in April and several A-REITs have re-affirmed FY18 guidance, while Vicinity Centres tightened guidance to the top end of its previously stated range. A-REITs outperformed the broader equity market by 56 basis points during the month, with the index generating a 4.5% total return. Shaw and Partners calculates the sector’s forecast total return is now 10.8%, including a yield of 5.1% on an average 82.4% pay-out ratio. Credit Suisse notes, in its analysis, all stocks advanced in April and Westfield ((WFD)) was the top performer, while Vicinity Centres ((VCX)) lagged slightly. The broker expects sector earnings growth will accelerate in FY18. Shaw and Partners understands the sector is still underperforming on both a financial and calendar year basis, despite US 10-year bond yields breaking through 3% for the first time since 2014 and an upward shift in the Australian yield curve during the month. The broker agrees the were no surprises on individual guidance during the March quarter updates. Residential settlement targets have been reconfirmed by both Mirvac ((MGR)) and Stockland ((SGP)) and retail centre disposals achieved premiums to book value. Meanwhile, retail sales growth, while remaining modest, showed signs of improvement from a landlord perspective. With risks around higher bond yields, Macquarie’s core holdings are centred on growth and include Lend Lease ((LLC)), Goodman Group ((GMG)), Charter Hall ((CHC)), and Mirvac. The broker would supplement this with value in retail such as GPT ((GPT)), Scentre Group ((SCG)) and Aventus Retail Property ((AVN)), given the improvement in retail sales in in the March quarter. 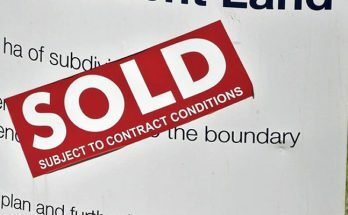 Shaw and Partners retains Buy ratings on Vicinity Centres, Centuria Capital ((CNI)), Stockland, Centuria Metropolitan REIT ((CMA)), Scentre Group, Mirvac and Lend Lease, although the latter two are looking less compelling as a they trade nearer to the target. The broker has no Sell ratings but concedes Goodman, BWP Group ((BWP)) and National Storage REIT ((NSR)) screen relatively expensive. Morgan Stanley suggests improving sales growth and premiums on asset sales could support sentiment against a backdrop of negative earnings revisions in the broader market. 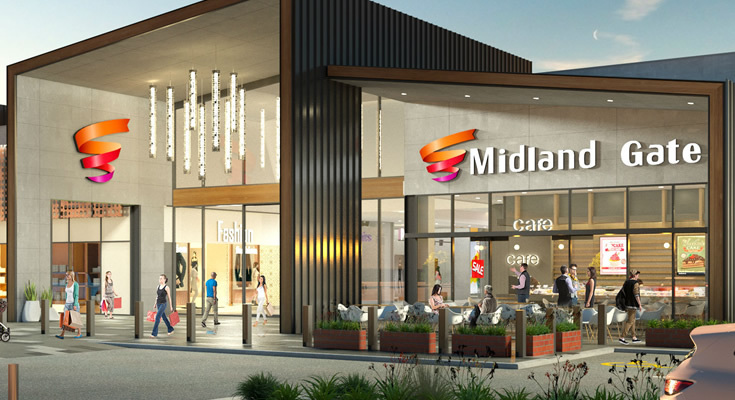 Stockland’s comparable specialty sales growth has improved by the greatest amount and is now second to Mirvac, the broker notes. Morgan Stanley observes sales are cycling below contracted 4-5% per annum rent increases and this signals ongoing negative re-leasing spreads and moderating comparable net operating income growth, which has, historically, limited the scope for multiple re-rating. The broker is concerned about the quantum of capital expenditure the retailers and landlords may require to continue driving residual sales at shopping malls. As several stocks have already downgraded FY18 guidance, Morgan Stanley suggests this could drive a rotation into those A-REITs that have the highest distribution yields and greatest certainty on earnings and balance sheet. Stockland and Vicinity Centres score best on these metrics. The broker acknowledges defensive rotation could support the sector and create risk to its more cautious view but prefers to own A-REITs which can participate in the upside. 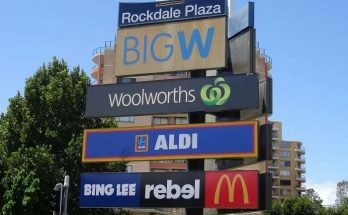 Among large cap retail A-REITs Credit Suisse has an Outperform rating for Stockland, Scentre Group and GPT, which are trading at a discount to net tangible assets. 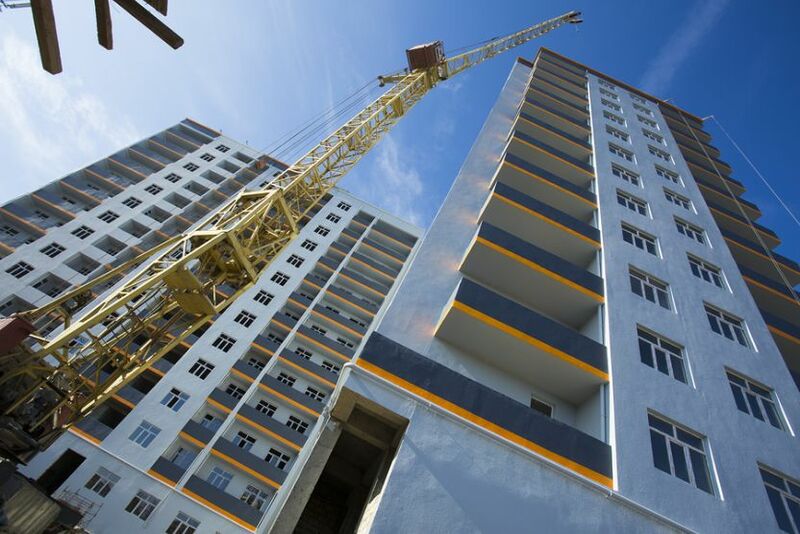 Although Vicinity Centres offers valuation support at current levels the broker is concerned about slowing asset sales and underperforming assets. Retail sales growth improved in the March quarter and sector turnover rose to 2.4%. 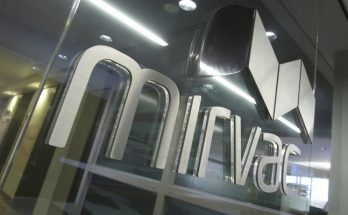 In absolute terms Mirvac recorded the strongest growth of 3.5%, although the broker notes it was the only company to decelerate from December to March. Supermarkets and specialty stores are observed to be growing at a modest pace while discount department stores are showing a turnaround in sales. The decline in growth for department stores appears to be slowing. Vicinity Centres, Stockland and GPT reported higher sales per square metre as of March 2018. Citi has analysed the CEO remuneration of 12 listed A-REITs within the ASX 200. 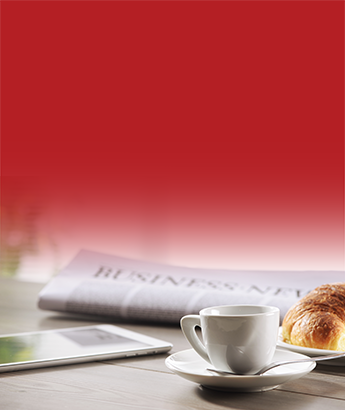 Incentive structures need to be controlled in terms of remuneration, the broker suggests, given the sensitivity of the sector to the property cycle. Lengthening the required performance periods is one measure which may improve incentives to successfully navigate the cycle. However, setting hurdles too high could encourage companies to ride out the cycle rather than ensure resilience in the business. The broker notes Goodman, Mirvac, Charter Hall, GPT and Lend Lease have all re-positioned portfolios in recent years, placing them in a better position relative to A-REITs which have been less active. The federal government has maintained its infrastructure focus in the 2018 budget with an infrastructure funding package of $75bn that includes national strategic roads expenditure of $3.5bn, as well as state-based projects such as the $5bn Melbourne Airport rail link. 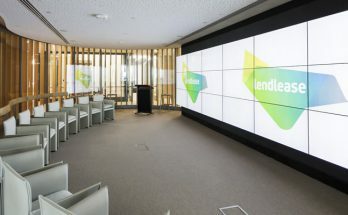 Macquarie considers this a boost for Lend Lease, which expects an addressable pipeline of around $35bn per annum in engineering works, of which it could win $4bn per annum over the medium term. 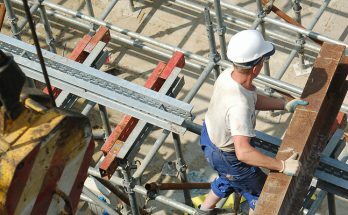 Each additional $1bn of Australian construction revenue is around 3-4% of group earnings, Macquarie calculates. The $20,000 instant asset write off for small business has been extended for a further 12 months and should be a positive for electrical,hardware and office product retailers. A further 14,000 high-level homecare packages will be delivered for the elderly, which Macquarie suggests is unlikely to address housing affordability issues and may be a net negative for retirement village demand. The flattening of income tax brackets is considered positive for the retail sector.